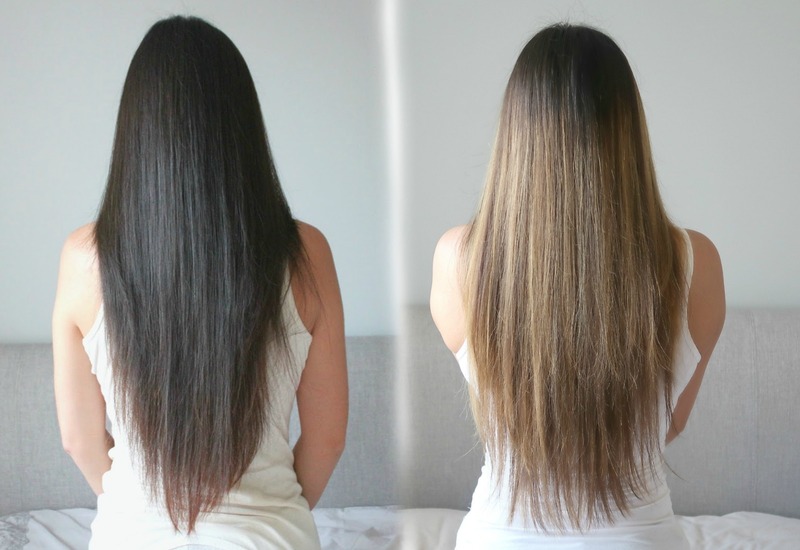 Earlier this year, I took the plunge to dye my virgin dark brown/black hair to a lighter colour. Throughout my life, I would say that I've been somewhat adventurous with my hair i.e. ombre-ing my own hair or cutting my own side fringe during my teenage years (let's not talk about that). As I've had a few bad experiences with hair salons in my childhood, I haven't stepped foot in one until earlier this year. 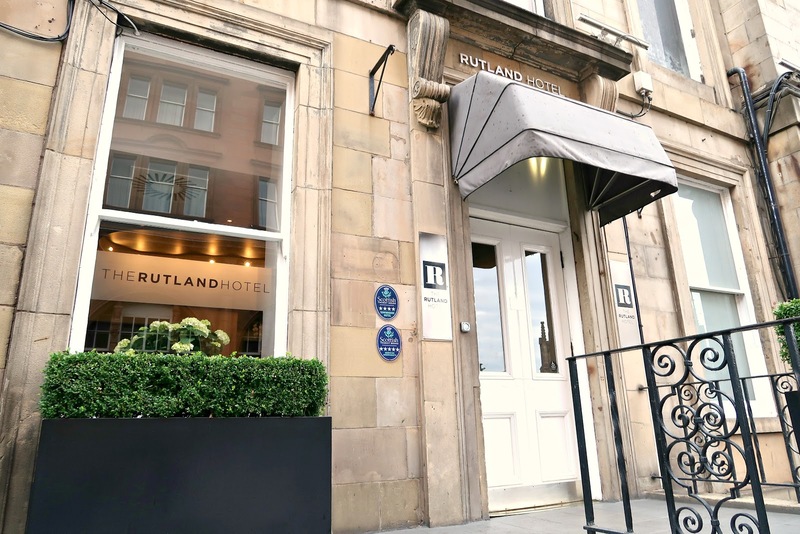 During our amazing stay at The Rutland Hotel & Apartments in Edinburgh, me and my boyfriend were kindly invited to dine at Kyloe Restaurant & Grill to experience their 'Taste Of Scotland' menu. A couple of weeks ago, me and my boyfriend braved a 6 hour drive to visit the city of Edinburgh. I'm not gonna lie, it was painstakingly tiring to drive there. BUT... it was all worth it because the apartment that we got to stay in was absolutely amazing.